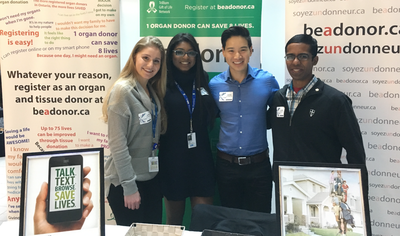 The Advanced Student Placement Integrating Research Education (ASPIRE) is a pilot initiative launched by the Multi-Organ Transplant Student Research Training Program (MOTSRTP). 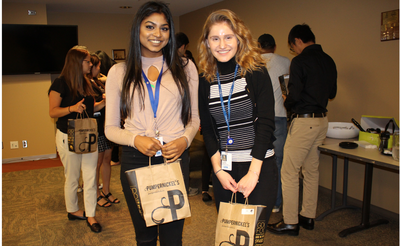 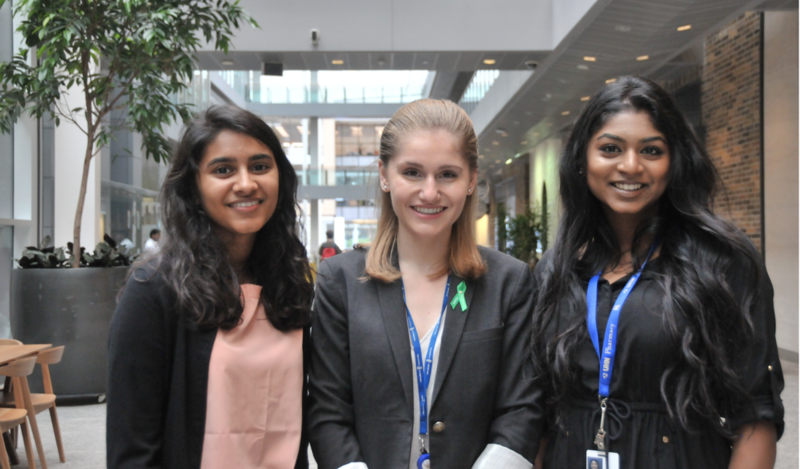 The program is geared to high-achieving students who are going into or have completed their final year of secondary school, and provides students with an opportunity to gain both education and work experience in a clinical research environment. 6. 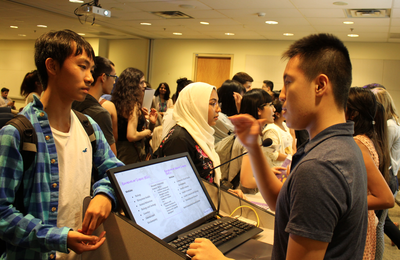 EDUCATIONAL ACTIVITIES: Participation in a wide range of educational activities including ASPIRE education seminars, STATA and statistics training, journal clubs, and UHN medical rounds. 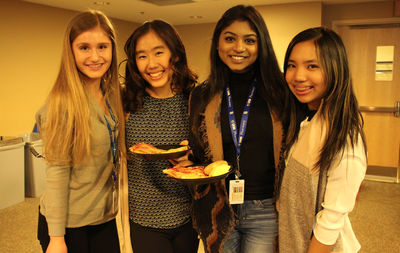 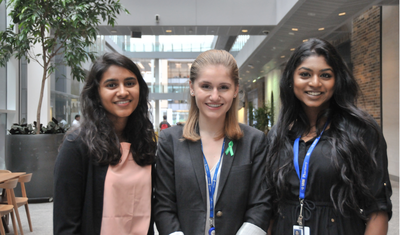 Summer session students will also be able to attend the Summer Program in Clinical Epidemiology and Biostatistics (SPICE and B), and the Toronto Transplant Institute Summer Student Program courses.